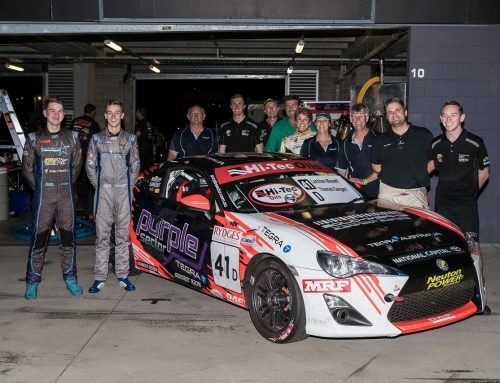 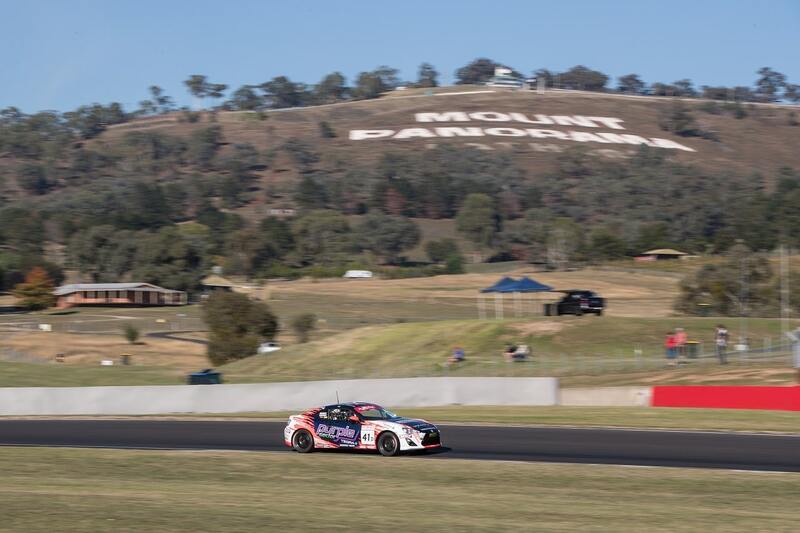 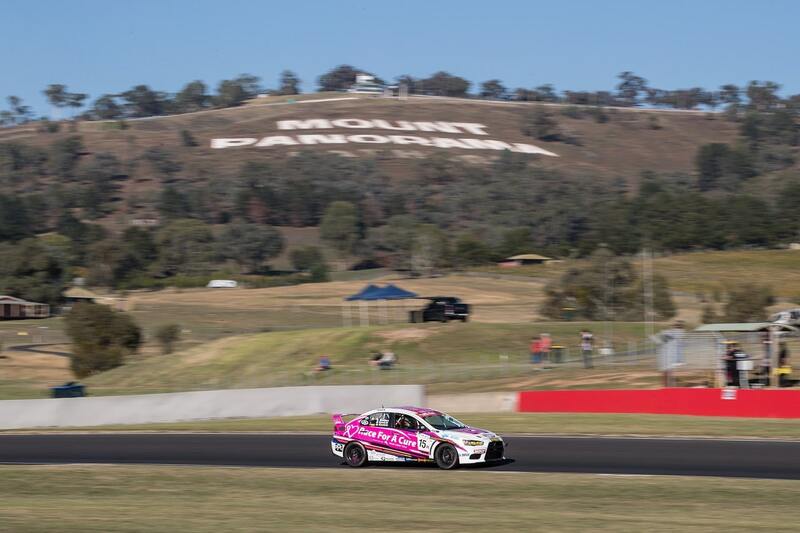 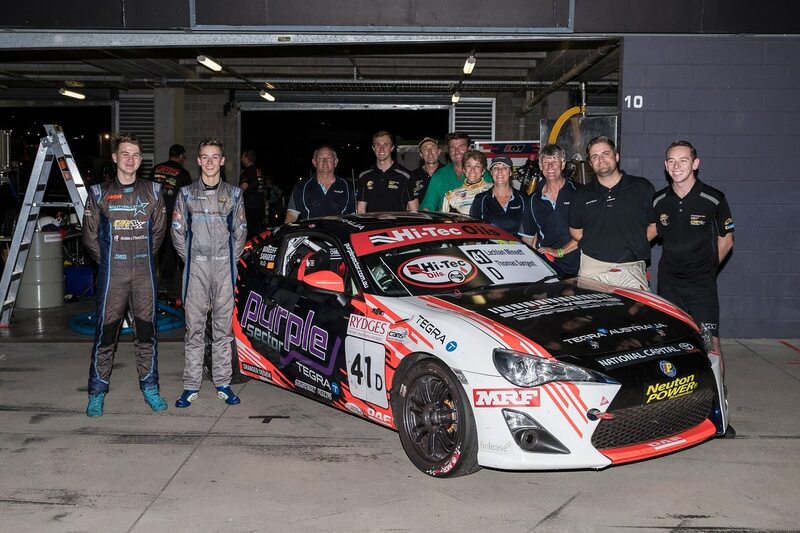 Tony Bates says he’s pleased with his team’s progress in the opening round of the 2019 Australian GT Championship, after finishing fifth in the weekend’s final race at the Grand Prix. 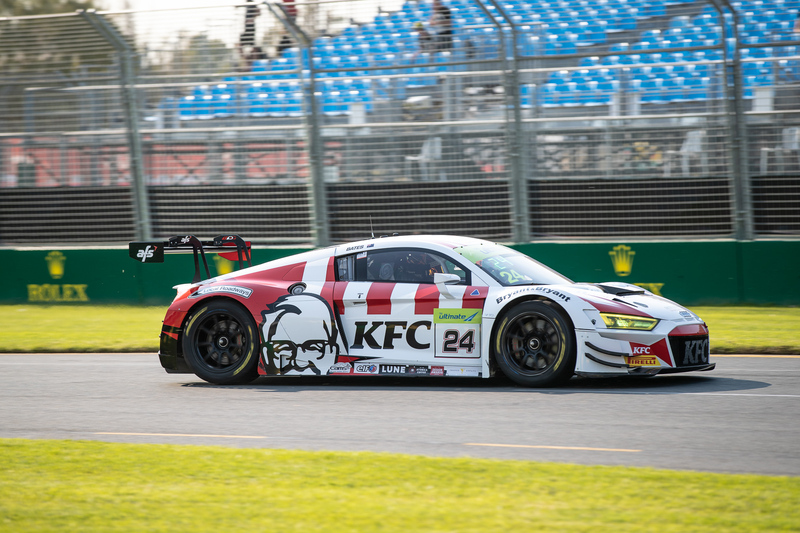 The KFC/Moveitnet/Local Roadways/C-Tech Laser/AFS/Bryan & Bryant Audi R8 driver maintained his position for the duration of the race, and enjoyed an entertaining battle with two other Audi drivers in the last three laps. 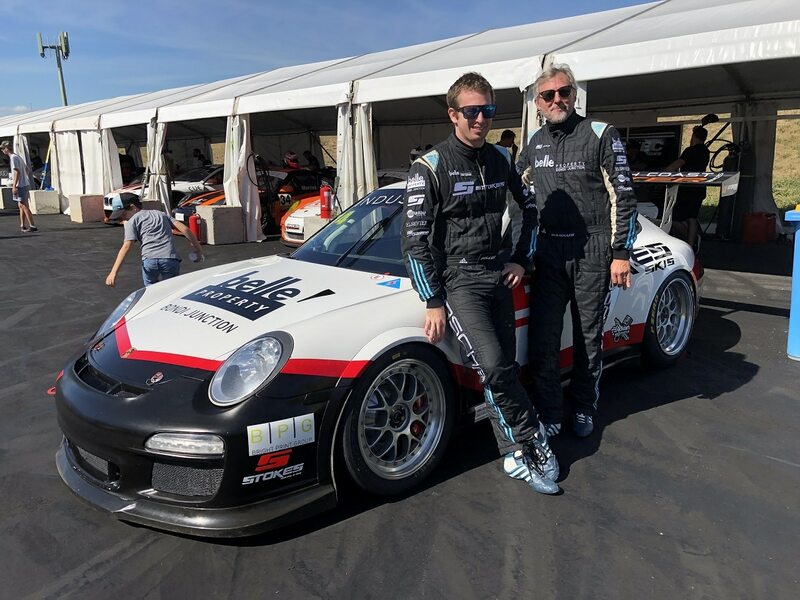 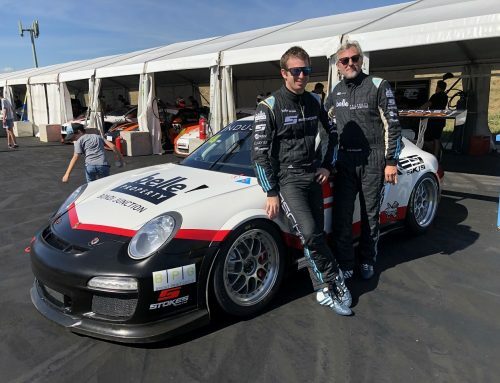 “In that race, the car was the best it had been all weekend, and I approached the race in a relaxed frame of mind – I felt calm and confident,” Bates said. 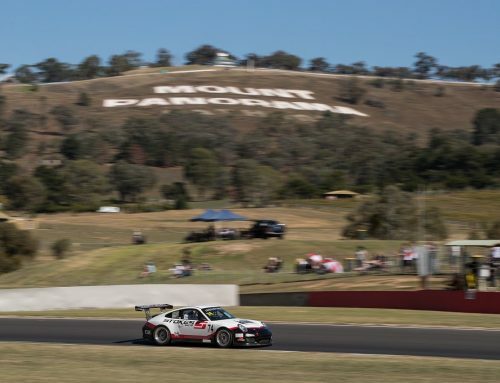 “It was a good, hard race and I enjoyed the challenge of keeping the other Audis at bay – they attacked me a few times and I was able to keep them behind. 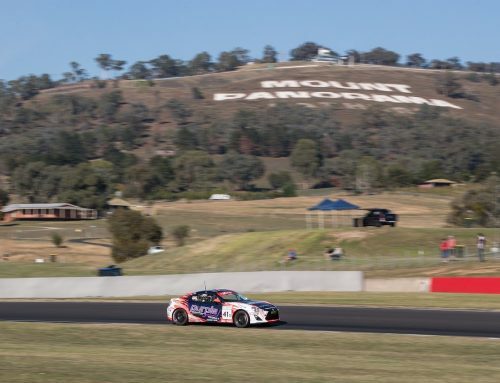 “Because this was my first experience with the 2019 upgrade package, it was always going to be a learning weekend for me and the team, and we clearly made progress during every session. 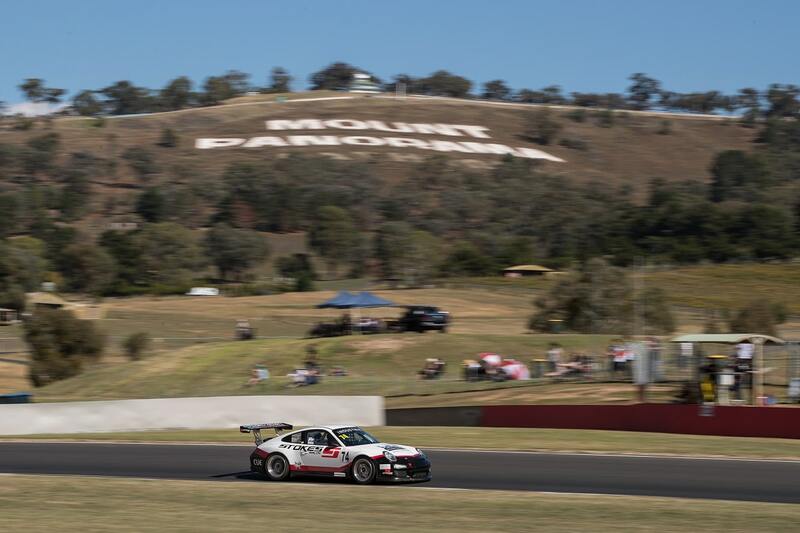 After contesting the opening rounds of both the Audi R8 LMS Cup and Australian GT Championship, Bates is yet to confirm his racing plans for the rest of the season, but says he will make an announcement shortly. 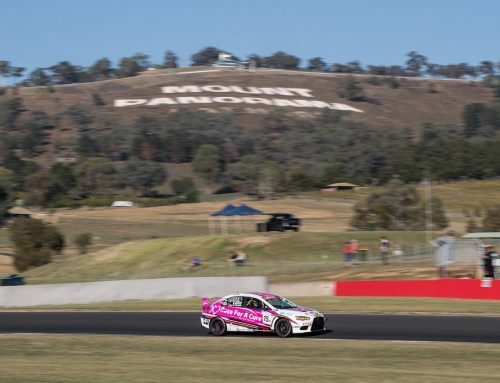 “There are some good options in the pipeline for my racing program for the remainder of 2019, which I’m quite excited about – stay tuned!” Bates concluded.